A fast boot drive that crushes Windows 10 boot times. It is admittedly rather small but it's only 30 pounds or so and goes nicely with a cheaper hard drive. fast for the price but filled up faster than boot times lol. 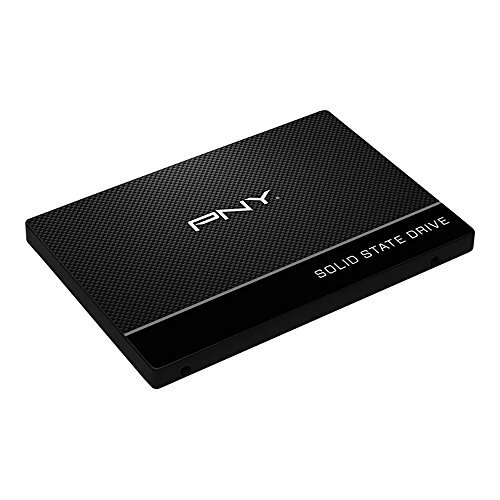 honestly, I think that I am having issues with this SSD only because my system used to have an 860 EVO, but it had a bunch of server crap on it so we had to get rid of it. 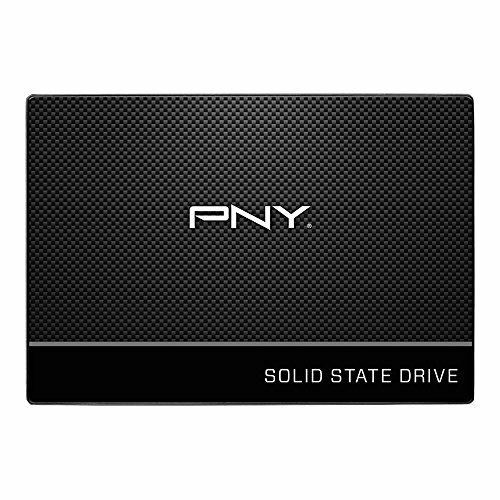 So I settled for this, cheap, small decently fast drive. But my system gets random stutters or takes forever to load certain things and I've heard bad things about this SSD so maybe it's the SSD. I hope it is at least. I dont really think this needs a review its storage at a decent price, im giving this 5 stars because it looks good. i dont like that it mounts upside down in the build i did, but you win some and lose some.